2015 has been an amazing year for games with quality releases across all the platforms. There were games that impressed me not just visually, but also from a design perspective. This year has seen the release of the Apple TV as an apps and games platform, along with the PS4 and Xbox One breaking sales records. 2015 is also the year in which I got my Xbox One and got to experience my favourite racing game of all time, Forza Horizon 2 and another game that is one of the highlights of the year. For games to get featured here, they need to have stunning visuals overall and not falter on the interfaces. Yesterday, we wrote about our favorite Apple Watch apps. Today, we’re bringing you the games that went the extra mile with visuals and interfaces across all platforms. 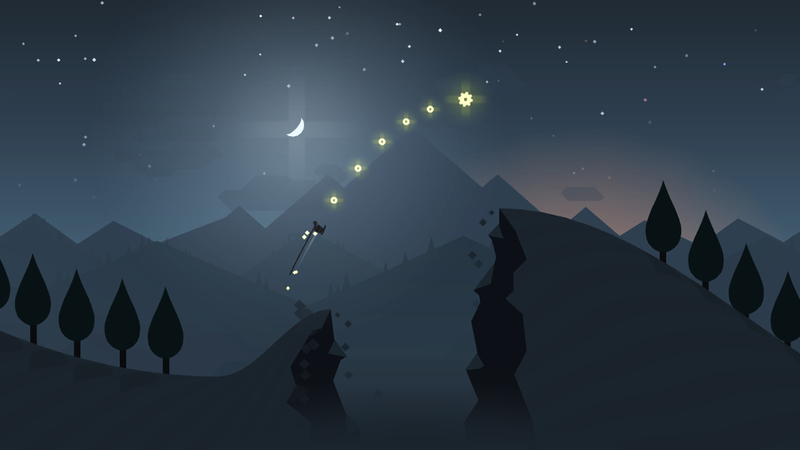 Alto’s Adventure by Snowman is one of the most fun games to release on iOS this year. Visually, it has polish unseen in any other endless runner styled games, with equally great music to go along. The interface is slick and Alto’s Adventure will keep you occupied for a long time. What better time to get it than this holiday season. Snowman really outdid themselves with every aspect of the game and I particularly love the environment and how it changes as the game progresses. Ori and the Blind Forest is one of the most gorgeous games I’ve ever had the pleasure of experiencing. This Microsoft Studios published, Moon Studios developed platformer, excels in both visual and audio design. It deserves a spot on game of the year lists overall because it is that damn good. I’m glad I finally got to play it after getting an Xbox One. You play as Ori, who fell from a tree as a newborn. The story is emotional and it is rare for something in this gaming genre to leave such a lasting impression on me. 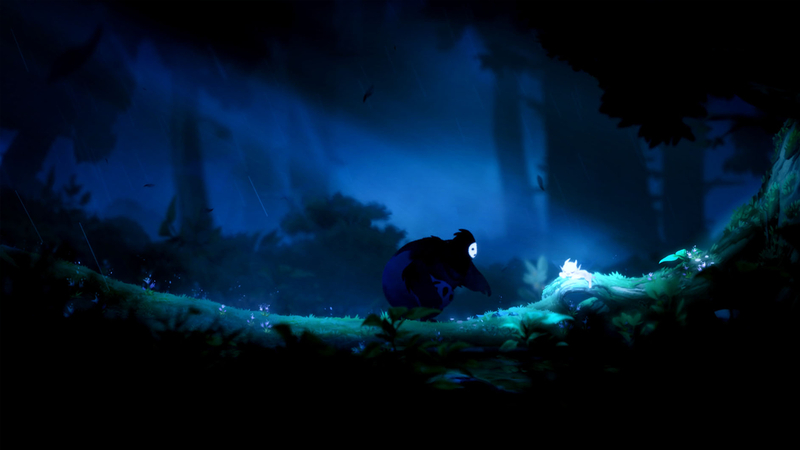 Ori and the Blind Forest involves exploration, combat, and more as Ori sets off to restore the forest. You can buy Ori and the Blind Forest on the Xbox One store or Steam for Windows. The fantastic soundtrack is available on iTunes as well. Horizon Chase is the fantastic & modern take on an old school racing game that we wrote about just a few weeks ago. 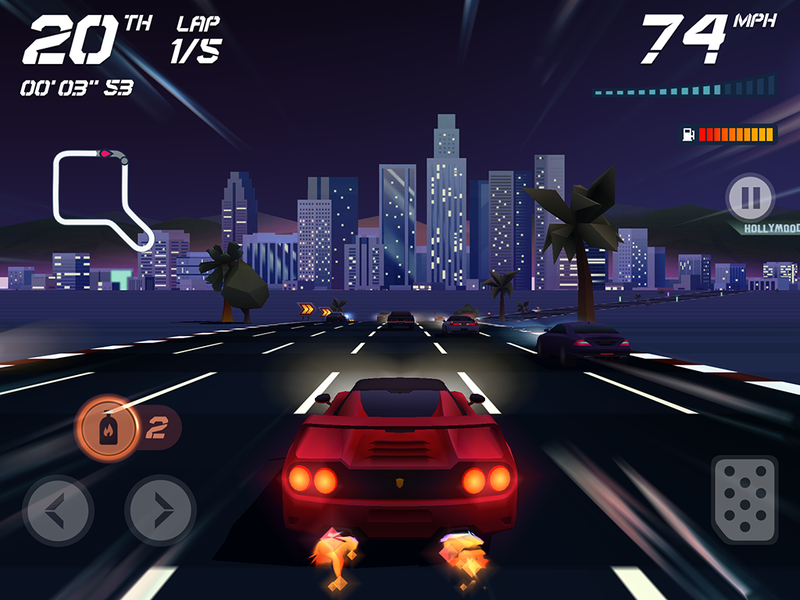 It is easily the best racing game available on iOS or Android. Precise controls, stunning visuals that look great on any device, and a catchy soundtrack make Horizon Chase an essential game of 2015. Essentially, Horizon Chase is a modern day Out Run. Horizon Chase is available on iOS for $2.99 and Free on Android. Lara Croft GO is the second game in the GO styled game series by Square Enix Montreal and it is an absolute masterpiece. Imagine Tomb Raider meets Monument Valley and you have Lara Croft GO. The developers have really blown away everything they created in Hitman GO with Lara Croft GO. Gameplay is turn based and the puzzles are amazing. The visuals are wallpaper worthy and there are a ton of hidden secrets to find. 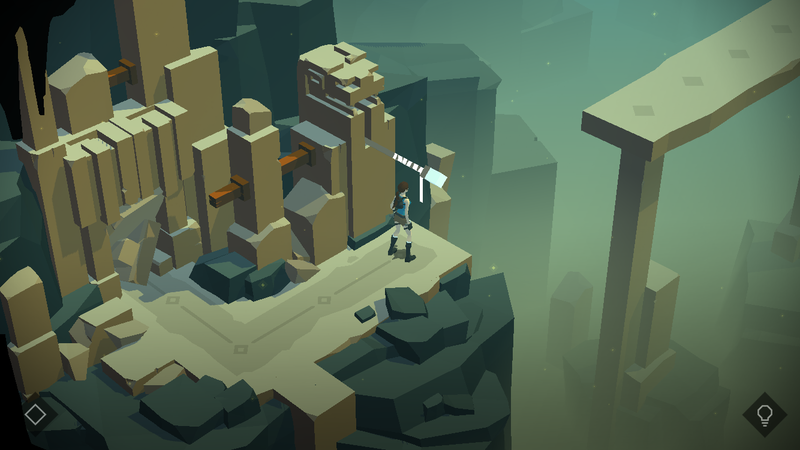 Lara Croft GO is one of the best examples of gaming on touch done right. I look forward to the team hopefully doing Deus Ex GO next year. The Room Three is the third game in Fireproof Games’ Room series. The Room games involve solving complex multi layered puzzles across gorgeous environments while trying to figure out the story piece by piece. 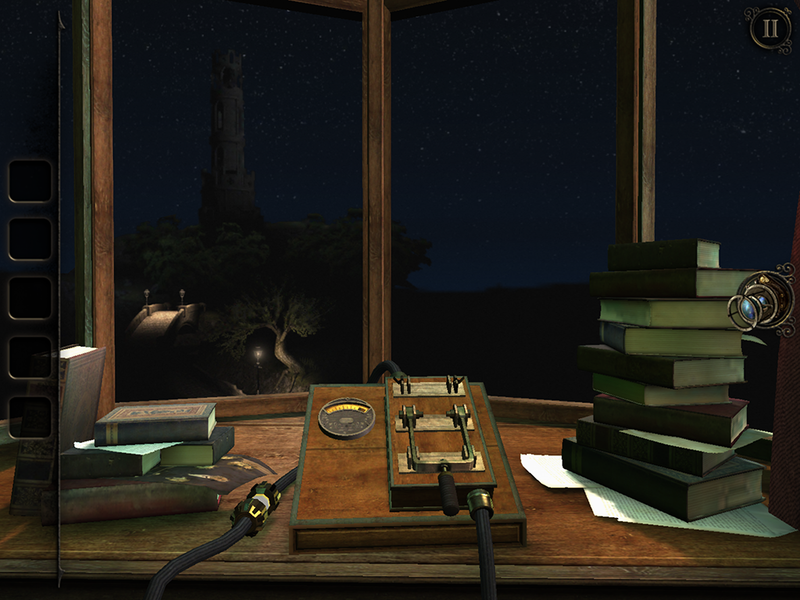 The Room Three expands on the award winning gameplay found in the previous two games by adding multiple locations, multi touch gestures, and multiple endings. The Room Three is a sight to behold and experience, and I’d recommend playing it on an iPad Air 2 or later so the visuals can really shine. The Room Three is available only on iOS for $4.99 on the App Store. Prune is a very relaxing game about trees and cultivation. The minimal art style, peaceful music, and elegant interface are what I love about it. Your aim is to swipe and shape your tree to guide it into sunlight while avoiding obstacles. I can’t believe this started out as a small experimental tree generation script because it is a game everyone has to play. 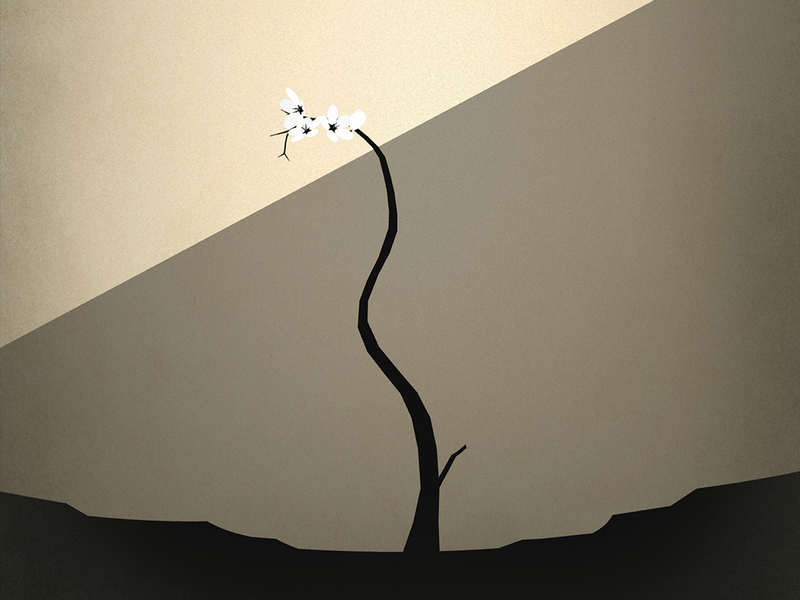 Prune is available at 25% off right now for just $2.99 on iOS and Android. Journey by Thatgamecompany just released on PS4 this year and it is the definitive version of an already spectacular gaming experience. Journey has you playing as a robed figure in a desert trying to get to a mountain. You have a scarf that when charged lets you jump and float in the air. The story is told without words throughout the experience as you go through captivating locations. Journey also has a unique multiplayer mechanic that has you cooperate with unnamed players also in the same section of the game. Their names are only revealed when the Journey is complete. 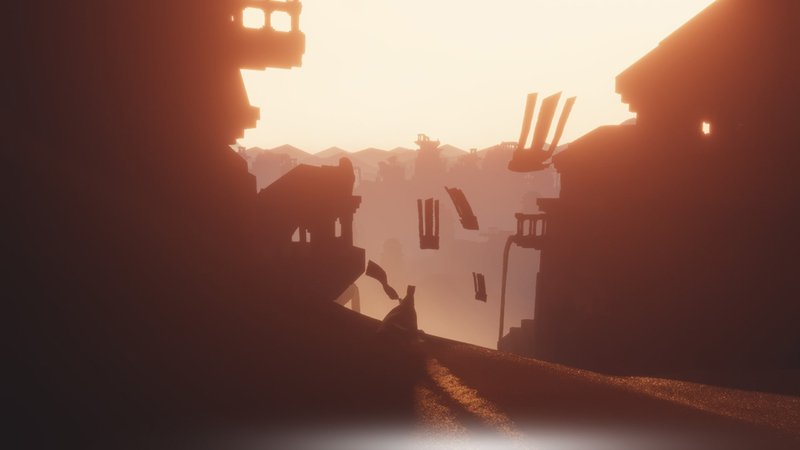 Journey is available exclusively on PS3 and PS4. The amazing soundtrack done by Austin Wintory is available on iTunes and on Vinyl. Looking forward to 2016, I’m really excited about Persona 5. Anyone who knows me or follows me on Twitter knows how excited I am about Persona 5 and I think Atlus is one of the few Japanese developers to actually design stylish game interfaces. Kentucky Route Zero Act IV is also nearly upon us and Cardboard Computer have impressed me quite a bit so far. So those were our favorite games of 2015. We have a lot more in store for you as part of The Highlight 2015 this week, including the official Editor’s Choice of 2015. Stay tuned! Let us know about your favorite games on Twitter @beautifulpixels or Facebook /beautifulpixels.